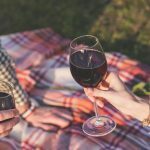 Home/Uncategorized/6 Reasons Drinking Red Wine is Great for Your Skin! Wine contains various types of natural phenols and polyphenols which can be divided into two groups: non-flavonoids & flavonoids. Resveratrol (non-flavonoid), anthocyanins (flavonoid), and tannins (flavonoid) affect your wine’s taste, color, and mouth-feel during consumption, and, as an added BONUS, also contribute to its numerous benefits for your skin and overall health. Get Your Beauty Sleep → Melatonin found in red wine will help regulate your sleep, thus promoting deep restful sleep, necessary for optimum skin repair! 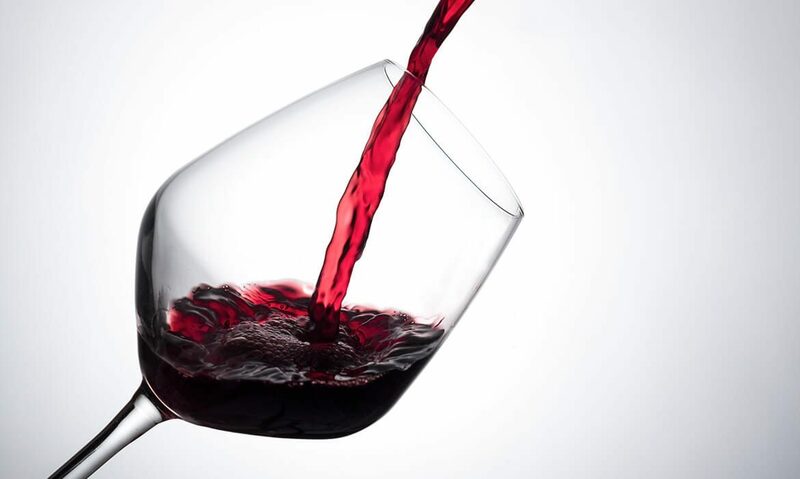 Fight Free Radicals → Antioxidants found in red wine neutralize free radicals and prevent cellular damage to your skin. Prevent Sun Damage → Amino acids found in red wine absorb UV light, therefore offer some protection against the sun’s harmful rays. Healthy Teeth and Gums → Polyphenols inhibit the production of acids that cause tooth decay, and also suppress gum inflammation. Strengthen Hair /Treat Dry Scalp → Wine dilates blood vessels which increases blood flow throughout your body. Increased blood circulation helps deliver nutrients to your flakey scalp, promotes hair growth, and reduces hair loss. Keep Your Skin Youthful Looking → Resveratrol helps maintain collagen levels in your skin. Collagen is what gives your skin a soft, firm, and youthful glow! → Naturally occurring AHAs make it a great exfoliant! → Red wine makes for a great toner to keep skin clear and firm. Simply soak a cotton ball with wine and dab on your face! Let it sit for 25-30 minutes; then wash off. → Its antibacterial and anti-inflammatory properties are wonderful to treat acne. with organic red wine (we love Malbec!) . Apply a thin layer on your skin. Let it dry for about 10 minutes. Wash off completely and pat your face dry. Try it out! Let us know if you prefer drinking the red stuff or putting it on your skin! Either way, your skin will thank you!